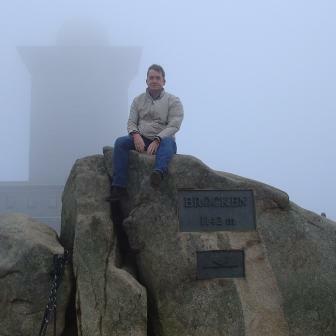 During autumn holidays at Harz mountains. Ascent via Eckerloch from Schierke. This page has been served 251 times since 2005-01-15.